The main trends for black women hairstyles 2017 are know now. From New York to London, and from Milan to Paris, the fashion month strode the big cities and caught our attention with each single detail. 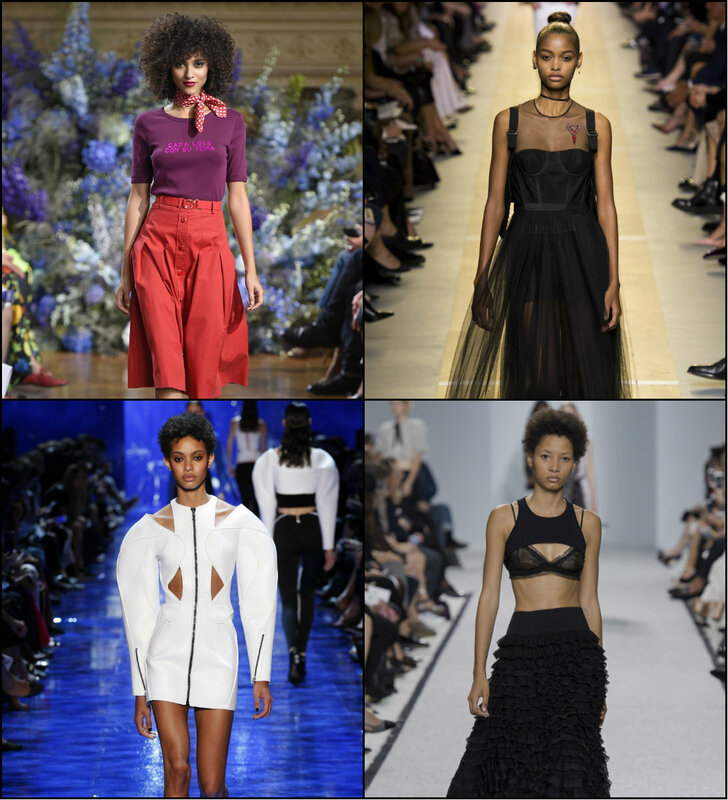 The enchanting shows from casual to the most incredible collections defined what will be popular in the coming seasons. And we are here to see today the black hairstyles from sleeked updos to relaxed afros. Before going through the pictures, please note that the majority of designers and hair stylist have come to choose short curls and afros. Instead of long straightened tresses, black ladies are free to boast inborn hair texture. Milan Fashion Week definitely has its own view on hair trends 2017. Having walked along the streets in New York and London, now let me take you to Milan. Here you will see the triumph of style and delicate looks, cause Italy always stands out with the refined taste of its inhabitants. Mostly of fashion center Milan. 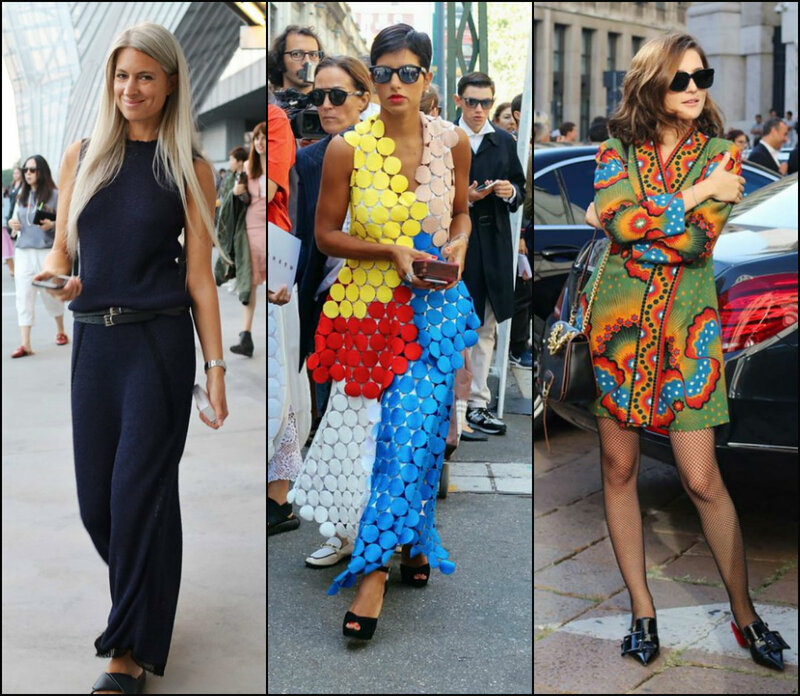 Street style looks are more than runways emerged into the world of fashion. By the way, it is the people in streets that can drastically change the course of events and trends every season. 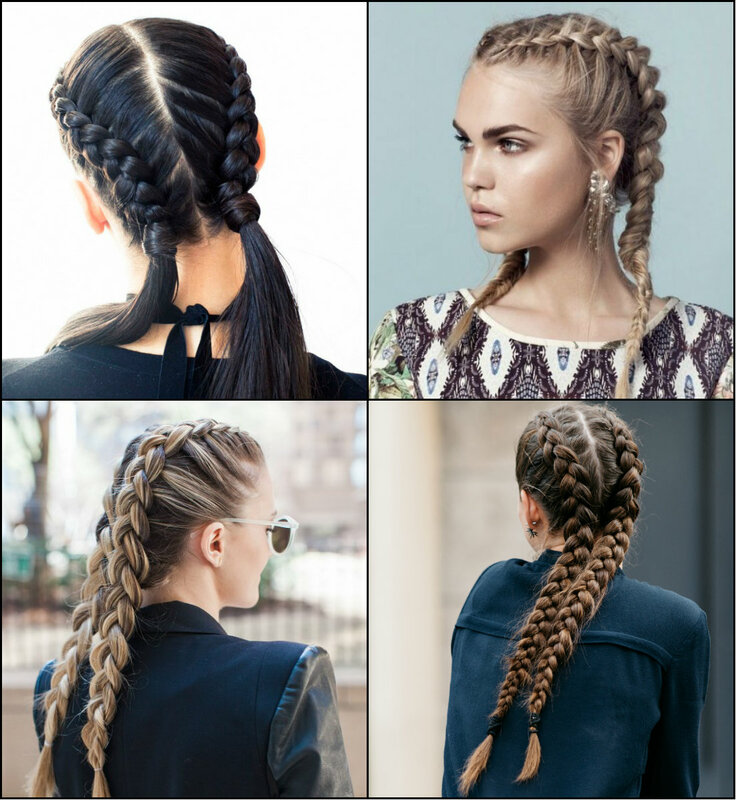 So to be in the course of what's going on, we obviously need to see the MFW popular hairstyles pictures. 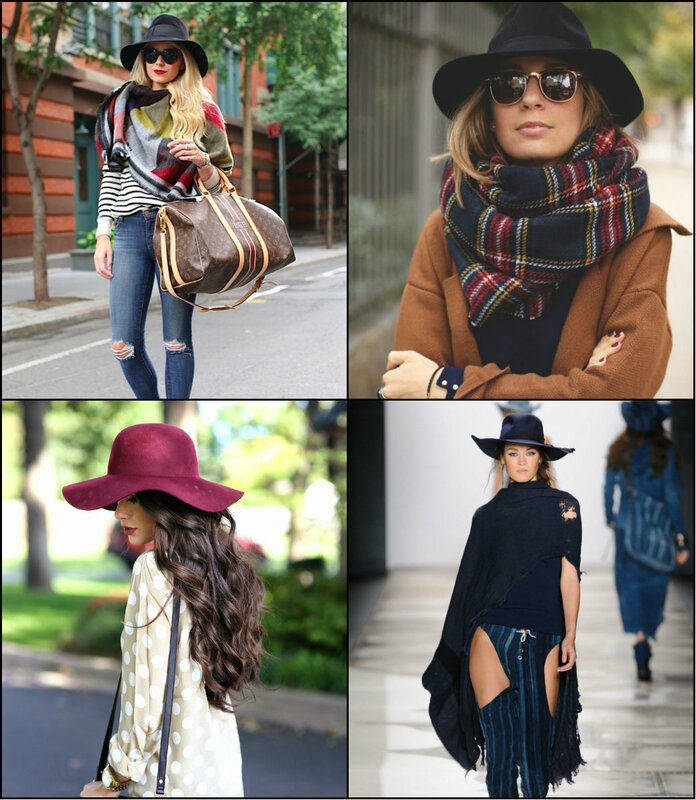 If you still doubt on your hairstyles for 2016-2017 fall/winter season, you appear to be in the right place, cause today I will introduce you not only simple hairstyles but also fashionable hats. You know many women do not like hair accessories especially hats cause they destroy the hairstyle. Well, this can be rue if you are still in the past seasons trying to invent gorgeous hairstyles. With the current hair trends that allow and even sport inborn beauty without excessive work on it, we can say that natural hairstyles and hats will make wonderful couple this autumn. The mystery around black women hairstyles is endless source of inspiration indeed. From long box braids, to boldest short cuts black women always look outstanding and eye-catchy. 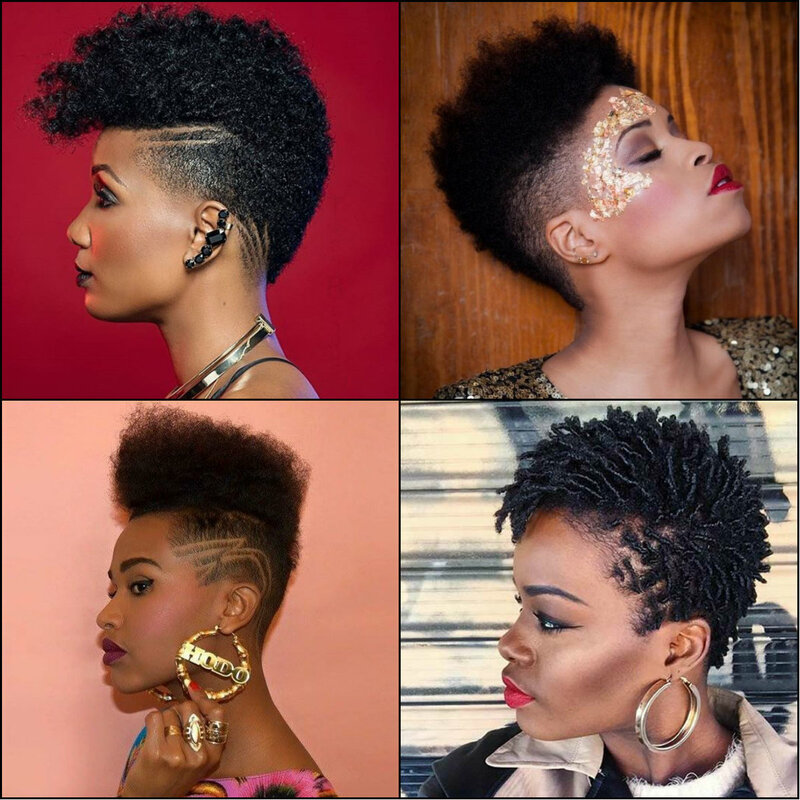 Meanwhile protective hairstyles are considered to be more or less traditional looks for black ladies, nowadays there is a trend of totally short hairstyles that is being adopted by thousands of women around the world now. 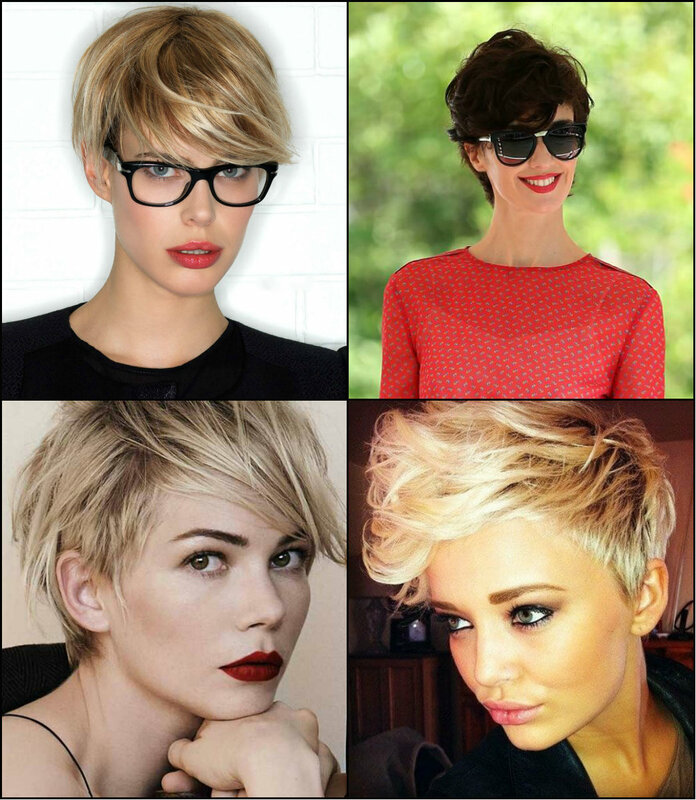 Short hair implies some courage and dignity, and once you decide to go extra short be ready to face the world in different way.